During my last visit to Karachi a few months ago, I spent some time going through the school assignments and homework of our family cook’s children. As I did so, I insisted on the importance of hard work in order to succeed in life. “You have to work extremely hard in school so you get good grades and then go to the army, as your father wants you to become a general in the Pakistan Army one day, InshaAllah,” I continued to lecture them. 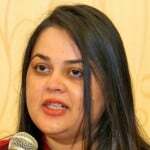 My words echoed the dreams and aspirations of not only our cook, but so many other working parents across Asian countries who want their children to pursue careers as doctors, engineers and army officials. This is what the norm has always been, as I have grown up listening to the same words as well. However, the sudden response of our gardener in the background brought a smile to my face. “I want my son to become the next Rashid Khan… the majestic leg spinner in the Afghan national cricket team”, his face lit up as he described his hero. “Really, you want your son to become a cricketer?” I asked. 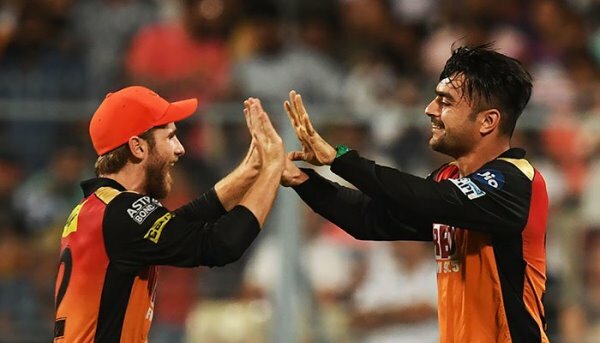 “Rashid Khan is our hero, our Harry Potter – the most popular modern-day Afghan legend, who is cheered all over the world. We forget about our suffering when we sit in front of the TV and watch him play on the cricket field”, explained Karim Gul, our gardener who moved from Kandahar with his family as a child to a refugee camp near Peshawar. Khan is the modern-day Afghan sorcerer who has been nicknamed the “Afghan Afridi” due to his wicket-taking celebration mirroring that of Pakistan’s popular all-rounder Shahid Afridi. The youngster has quickly taken the cricket world by storm, with successes in major T20 competitions like the Indian Premier League (IPL), the Caribbean Premier League and the Big Bash tournament in Australia. Khan was also named the 2017 International Cricket Council (ICC) Associate Cricketer of the Year. Khan started playing cricket with a tennis ball in the remote Afghan province of Nangarhar, along with his 10 siblings and neighbourhood kids. It was his hard work and dedication which eventually led him to launch his professional career in Afghanistan’s domestic league, where he quickly caught the attention of national selectors. At only 17-years-old, he made his international debut against Zimbabwe in 2015. He has seen tremendous success since then, becoming the fastest bowler to reach 100 ODI wickets during the World Cup qualifiers in March. He was the shining star of the 2018 IPL, with his impressive leg break spin-bowling leading his team to the final of the tournament. His overwhelming spells in the T20s against Bangladesh this June helped his team clinch the three-match series. It was also during the first match against Bangladesh that he became the fastest bowler to take 50 wickets in T20 cricket, reaching the milestone in only two years and 220 days. 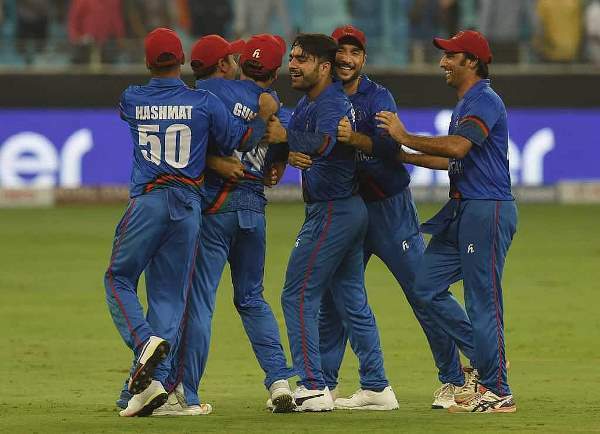 Khan also celebrated his 20th birthday in style, by producing a stunning all-rounder display as Afghanistan beat Bangladesh by 136 runs in the 2018 Asia Cup. He smashed a blazing 57 off just 32 balls in a superb batting display, while his partnership with Gulbadin Naib also proved to be immensely fruitful. Overall, this Asia Cup has been instrumental in cementing the Afghan cricket team as a formidable player amongst international players. After defeating Sri Lanka, the sheer happiness of the Afghan team transcended borders. This was Afghanistan’s first victory against Sri Lanka, after losing to them in the 2014 Asia Cup and the 2015 World Cup respectively. In the match against Pakistan, Khan took three important wickets in his 10 overs, giving away 46 runs. The spinning sensation bowled quite economically once again during the second match against Bangladesh. His team came close to a win but faltered in the final moments, losing by three runs on the last ball. Their performance against India as well was truly exciting to watch. Afghanistan’s performance during this Asia Cup was not only outstanding but simply mesmerising to watch. It was a combination of tough luck and perhaps a lack of experience that led to them not qualifying for the final, but it cannot be denied that they played with the grit of an international team. Khan’s spin attack in particular was stunning throughout the tournament, and he has now climbed up to become the number one all-rounder in ODIs. For decades, Afghanistan has been engaged in war after war. It’s become an unorthodox community, where heroes rarely emerge out of constant gunfire and rubble on the ground. This is a country whose people have suffered and retaliated, and one where joy cannot easily be found. 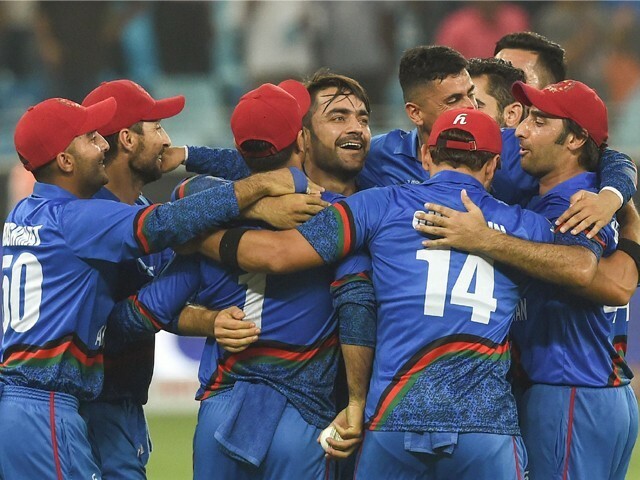 The sudden rise of a game like cricket and the immense popularity of a player like Khan who everyone chants for, has brought oodles and oodles of pleasure and utter jubilation to the Afghans. 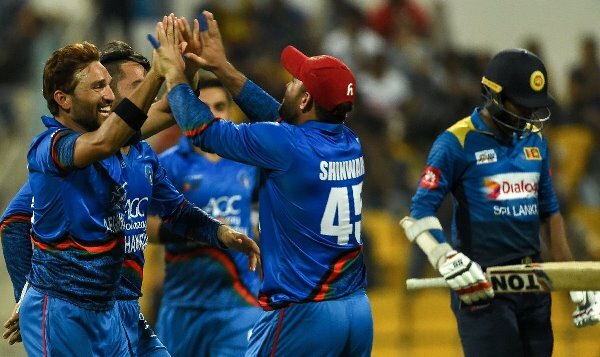 In cricket’s nearly 150-year history of international fixtures, only 11 countries have competed at that level; Afghanistan has now become the 12th. This achievement marks another high point for a group of players who emerged from refugee camps and only officially formed a team in 1995. One cannot even imagine the obstacles these athletes have faced, including terrorism, displacement and a lack of funds and facilities. Building a cricket pitch by literally sweeping the ground around the debris of what used to be buildings, using felled aircrafts as changing rooms, with players running in Peshawari sandals. Yet they have persisted to bring joy to their people. Cricket quickly became a frenzied craze which engulfed the people of Afghanistan. Matches of the Afghan team were watched on tiny television sets inside shops and at street corners. Every six is cheered, while every shout of ‘out’ is jeered loudly. The rapturous applause not only helps diminish the pain of war, but helps many dream of a better, brighter and peaceful future, and of a place where parents can hope their children will lead happy, carefree lives. At a time when Indians and Pakistanis believe that cricket is their passion, for the Afghans, this game has become their source of emancipation!